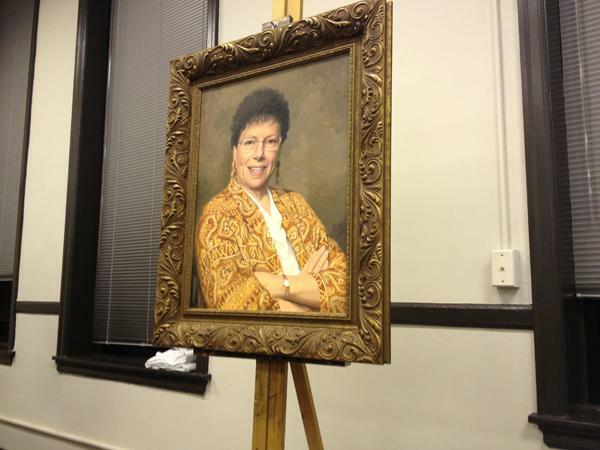 A portrait of former mayor Lorraine H. Morton was unveiled during Monday’s city council meeting. Morton, 94, was present for the ceremony. City Council unanimously approved a measure Monday night to give additional funding to mental health management services to address the city’s mental illness problems. Evanston Health Department Director Evonda Thomas-Smith presented the proposal before aldermen voted on the measure. The agreement will give $55,000 to Chicago-based Presence Behavioral Health to provide services for the mentally ill in Evanston. “Our goal is to get a solution to address this crisis intervention,” Thomas-Smith said. Presence will provide 24-hour crisis intervention and conduct home visits to aid Evanston residents who frequently make fraudulent 911 calls. “I almost think that the proposal that’s before us tonight is really not enough,” Ald. Jane Grover (7th) said. Kim Fisher, vice chair of the Evanston Mental Health Board, urged Presence to develop criteria for evaluating the services. Frank Perham, vice president of Resurrection Health Care, addressed his concerns when he answered aldermen’s questions. Resurrection Health Care recently merged with Provena health to form Presence. The council also approved a nearly $500,000 loan for Housing Options for the Mentally Ill, an Evanston-based nonprofit. The Housing and Homelessness Commission recommended the loan to fund the rehabilitation of 10 rental units into affordable housing for Evanston residents in need. Another loan recommended by the commission was taken off the agenda after some aldermen voiced concerns during the planning and development meeting. The loan would fund Chicago-based nonprofit Community Partners for Affordable Housing to purchase a two-unit building and renovate it into affordable rental housing. Several aldermen expressed concern because CPAH, unlike Housing Options for the Mentally Ill, had not already purchased the properties in question. “My issue is: Show us the building,” Ald. 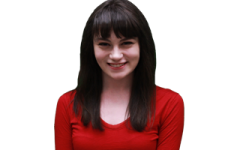 Ann Rainey (8th) said. Aldermen approved a measure to provide $10,000 to the Evanston 4th of July Association to celebrate the city’s 150th anniversary. Funding will be used for a variety of musical acts.